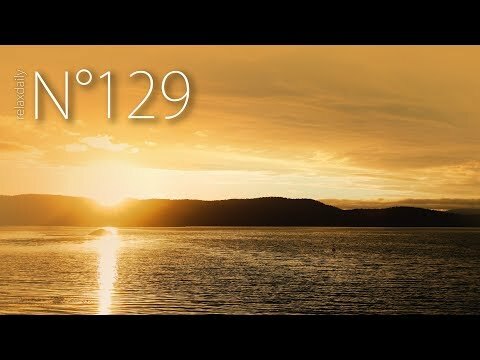 N°129: Botnøya, my latest relaxdaily creation. Calm music you can use in your easy listening, study music, yoga music or simply in your relaxdaily music playlist. I create music with love and dedication and make it available on creator friendly platforms like YouTube and Patreon first. *If you’re new to my music project: I’m Michael a music creator and I started uploading here on YouTube back in 2011. Thank you for watching, listening, liking and loving, sharing and commenting! Thank you for following and supporting my music project!